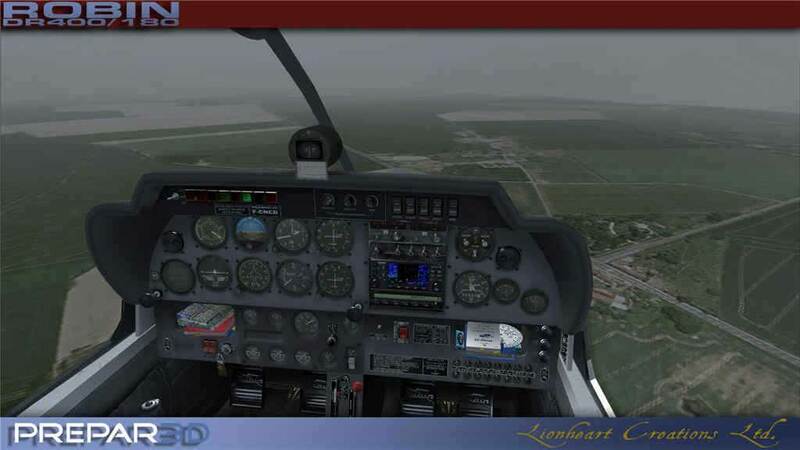 X, FSX with the SP1 or later Service Pack. This is the panel of the Robin DR400. We sought to make the panel as realistic as possible. This panel features sunken instruments with glass surfaces revealing reflections as like real glass instruments. The Avionics stack is modeled in high 3D, mapped directly to gauge data. 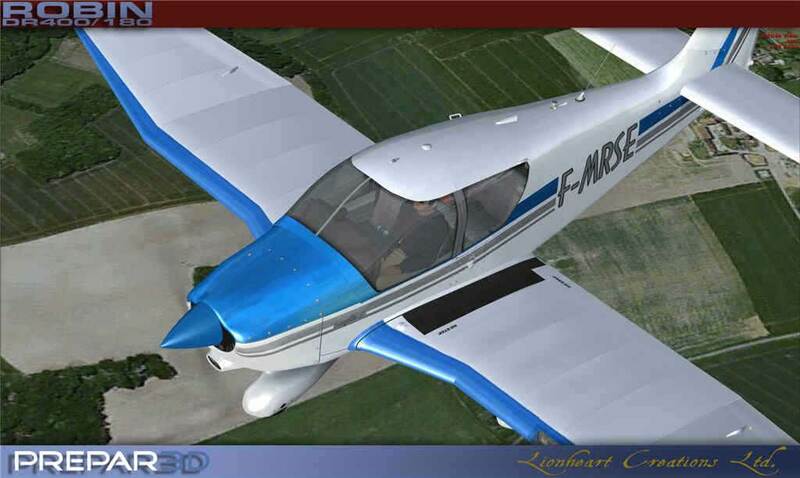 This is the pilots flight manual for the LHC Robin DR400. 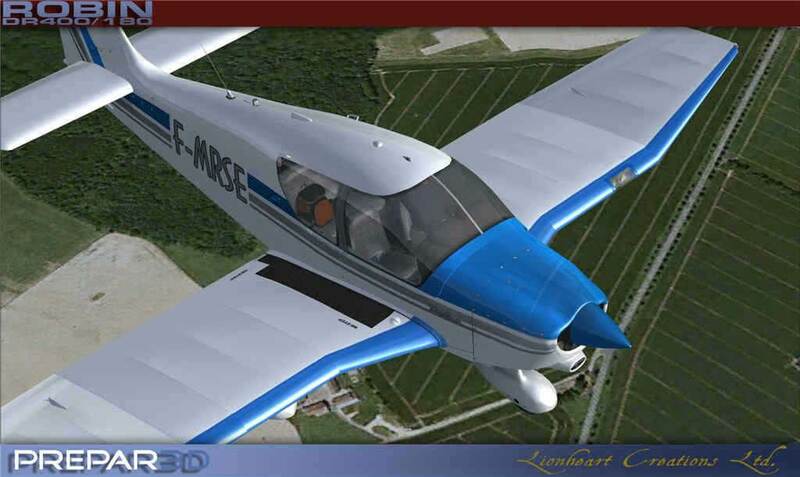 It is in PDF format and is a free download and enables you a 'glimpse' into this unique, fun to fly, French aircraft. 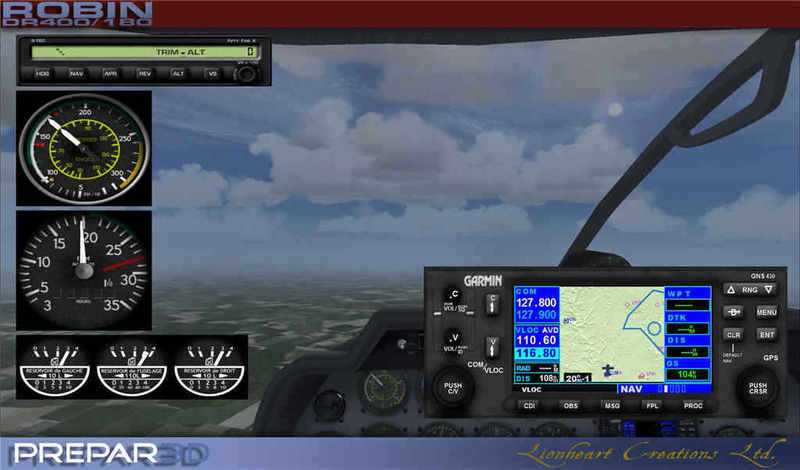 Update: If you purchased the Lionheart Creations "Robin DR400 / 180" from PC Aviator prior to March 8, 2018, you will receive an e-mail with your unique activation code needed to update your product. 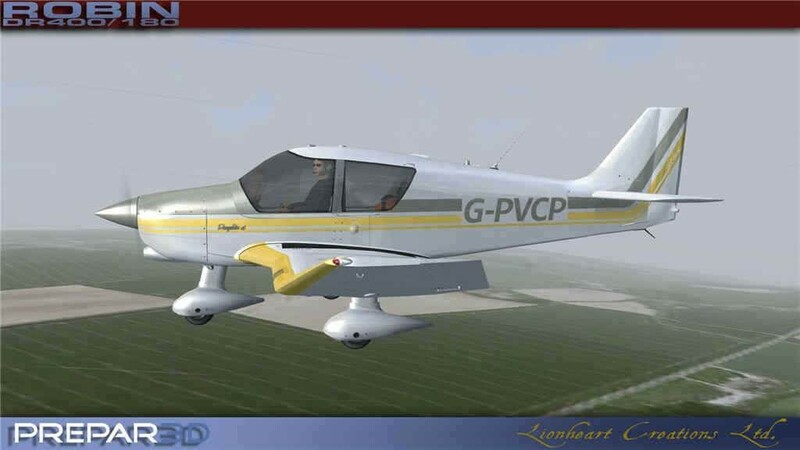 Please ensure you are receiving PC Aviator e-mails by subscribing to our newsletter.